Dual Enrollment allows academically talented students to earn college credit while still in high school. College-bound students can get a jump on their degree and maximize their time in advanced high school classes. Dual enrollment helps students remain engaged in high school and helps prepare for college-level curriculum. 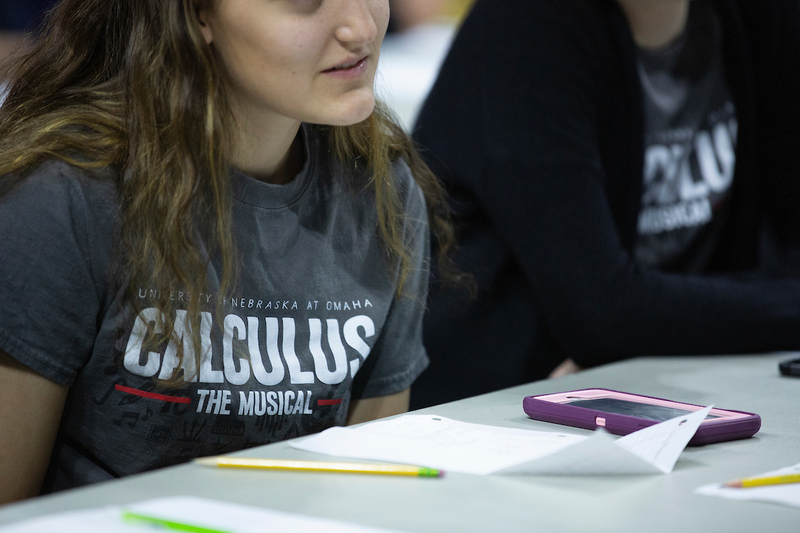 "Dual Enrollment is a wonderful opportunity for students to get a taste of college classes for a fraction of tuition costs." 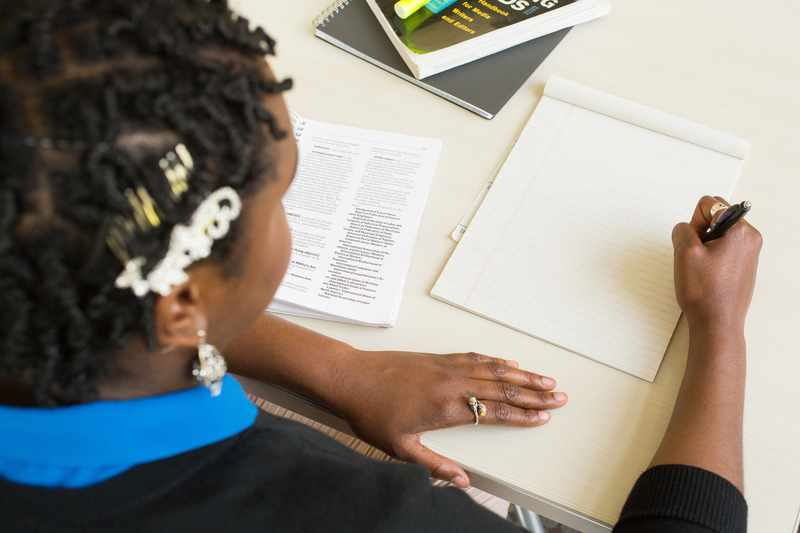 Learn about the Dual Enrollment Program, its resources, and benefits. 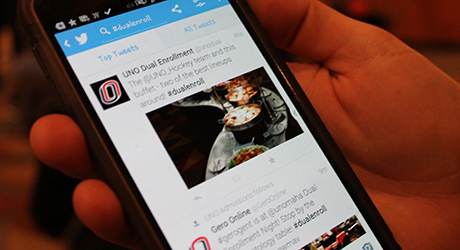 View step-by-step instructions for UNO Dual Enrollment. Find important Dual Enrollment documents and links. Find details about information nights, AP® study sessions, and special events. Information for high school teachers who want to become a part of the Dual Enrollment Program. 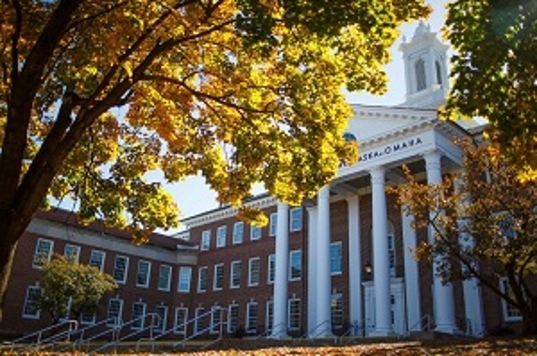 The UNO Early Entry Program is comprised of three separate entities: Early Entry, OPS Middle College, and Summer Scholars. 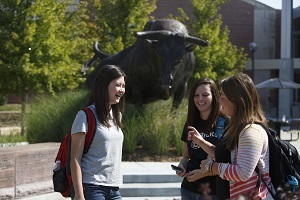 Many Dual Enrollment courses are "Gen Eds" and fulfill UNO degree requirements. 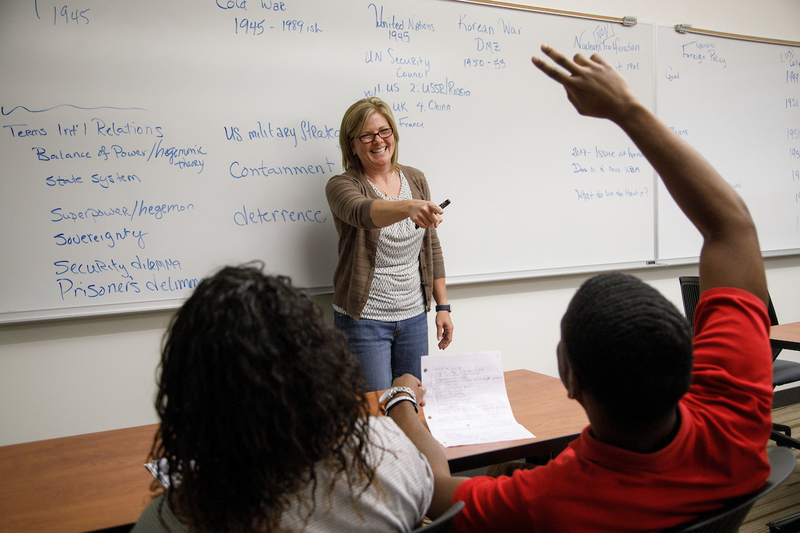 Learn more about our General Education Curriculum.